How can small contractors and their customers benefit from Performance Bonds and Surety Bonds? 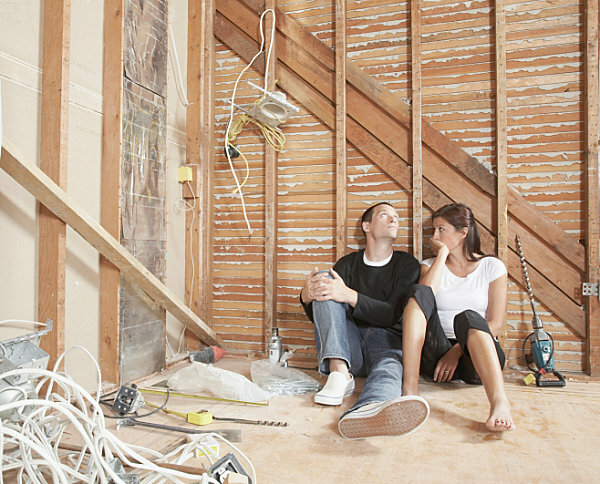 Ever watch HGTV (Home & Garden Television) and witness the horror stories left behind by shady contractors? Things like homeowners without kitchens or baths for months. Police recently arrested 45-year-old Cary Grimm on charges of grand theft for doing just that. Customers say the contractor disappeared without completing the work that was he was contracted for. One couple said their home remodeling project turned into a nightmare after a few weeks’ delay turned into a half a year battle. The complaints which total nearly $90,000 based on over a dozen complaints by customers that came in after Grimm exhibited at a local home show. How could a surety bond aka performance Bond have helped? These bonds ensure a contractor will perform work required in a contract or winning bid. Bonds provide small contractors and customers with numerous benefits. The surety bond is a form of protection against contractor default due to faulty workmanship, late delivery or not using specified materials. The surety company helps the contractor avoid costly delays and contract disputes if the sub-contract defaults with their portion of the job by non-performance. Then the surety company will intervene to fulfill the contractor’s scope of work. When a project is bonded, there’s also an added layer of payment protection for workers and suppliers of the contractor. Surety bonds help level the playing field, and allow a small contractor to compete in the free market, leading to lucrative contracting opportunities. Consumers and businesses feel more secure when hiring a bonded contractor. A contractor’s bond and insurance are important forms of protection for anyone who is taking on a construction project. Furthermore; to avoid a Mechanics Lien, a Payment bond is suggested. Using this Surety Bond as a tool, gives owners assurance that all suppliers and sub-contractors are paid. Also suggested is an Ancillary bond to guarantee that non-material or performance requirements of a contract will be met. An example would be compliance with special terms, laws or regulations. Call us to discuss your Performance, Bid, Ancillary and Payment bond requirements.